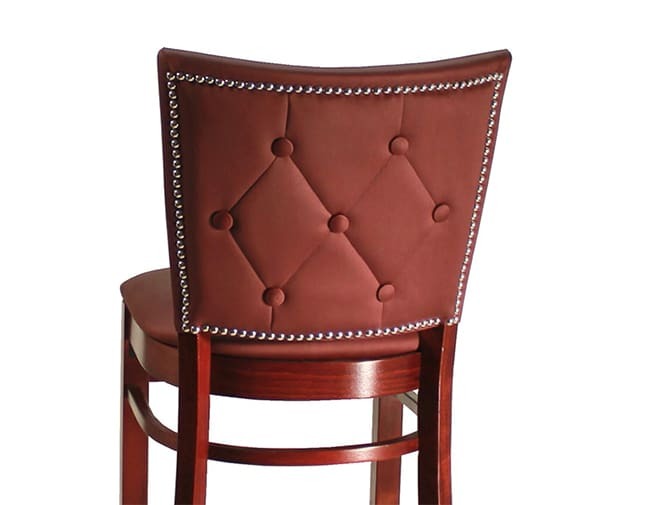 Tufted Outside Back – Restaurant Chairs by M. Deitz and Sons, Inc.
Tufted Outside Back. Decorative upholstered buttons can be made with matching or contrasting materials. 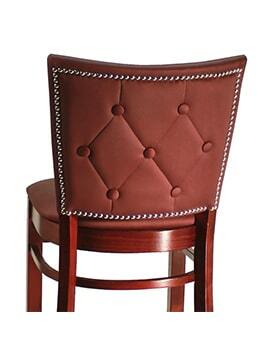 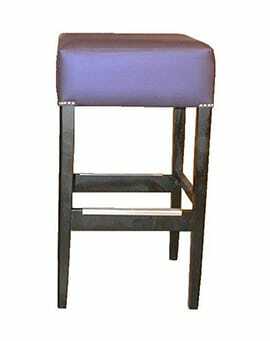 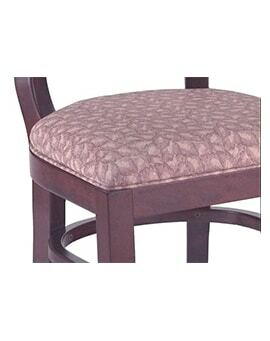 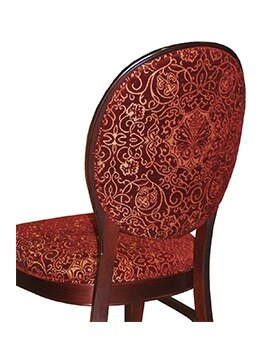 This option is available on selected items with upholstered backrests.